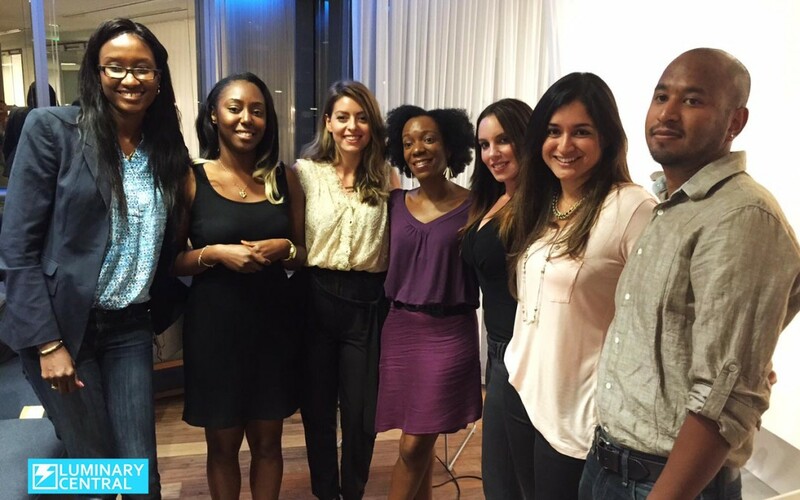 Have you ever experienced an unconcious bias as a woman in the startup world? Are there moments when you under estimate yourself? How do you overcome fear or other inner struggles? There were many other impactful moments and lessons shared by these three great founders. The insight they shared with the audience was relatable, actionable, and inspiring. Numerous audience members stated how valuable they found the experience and the actionable advice they were going to implement immediately. We are looking forward to the next session in the series of conversations with innovative women.